Data migration is the process of transferring data between storage types, formats, or systems. Data migration is usually performed programmatically to achieve an automated migration, freeing up human resources from tedious tasks. It is required when organizations or individuals change computer systems or upgrade to new systems, or when systems merge (such as when the organizations that use them undergo a merger, acquisition or takeover). Database management involves the design, monitoring, administration, and maintenance of the databases and database groups in your enterprise. Comprehensive database monitoring enables you to identify the problem areas in your database environment that are degrading performance. Database design is the process of producing a detailed data model of a database. This logical data model contains all the needed logical and physical design choices and physical storage parameters needed to generate a design in a Data Definition Language, which can then be used to create a database. 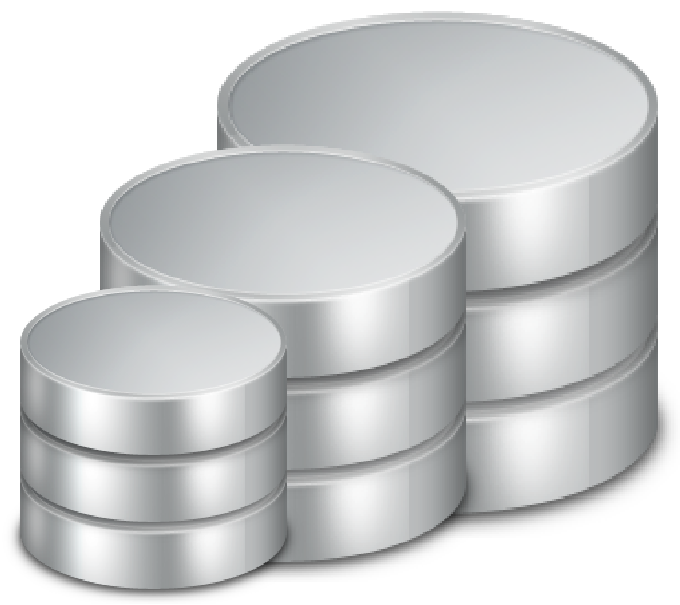 Some of the database services and solutions MAT provides and supports include Oracle, SQL, IBM DB2 and more.